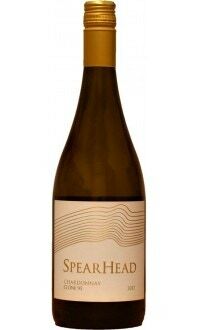 This wine is made in limited quantity and is blended from a very few barrels which stood out to our winemaker. 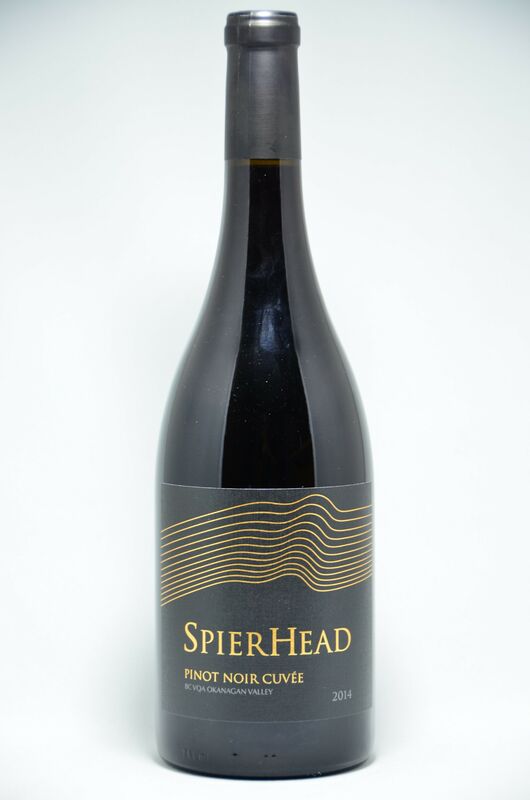 SpearHead’s flagship Pinot Noir is made up of clones 828, 115, 667 and Mt. Eden, separately hand harvested and aged 13 months in French oak barrels (40% new). 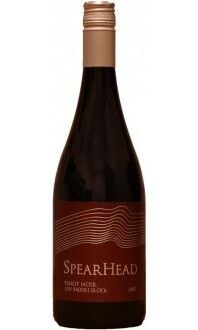 Sweet black plum, minerals, and violet floral notes unfold. 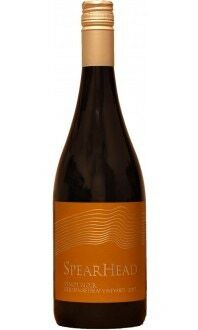 A deeply concentrated palate with dark red berry and cherry fruit mingling with gamey, savoury, and dried herb flavours. Drink now or will reward careful imprisonment for 10-20 years.